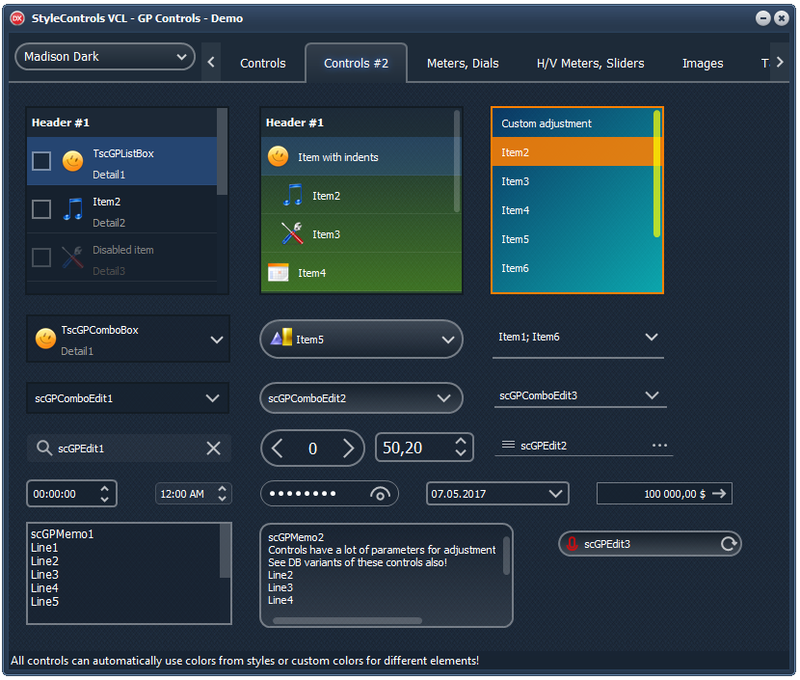 StyleControls VCL is a powerfull package of components, which uses Classic drawing, system Themes, GDI+ and VCL Styles. 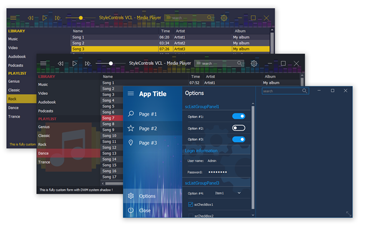 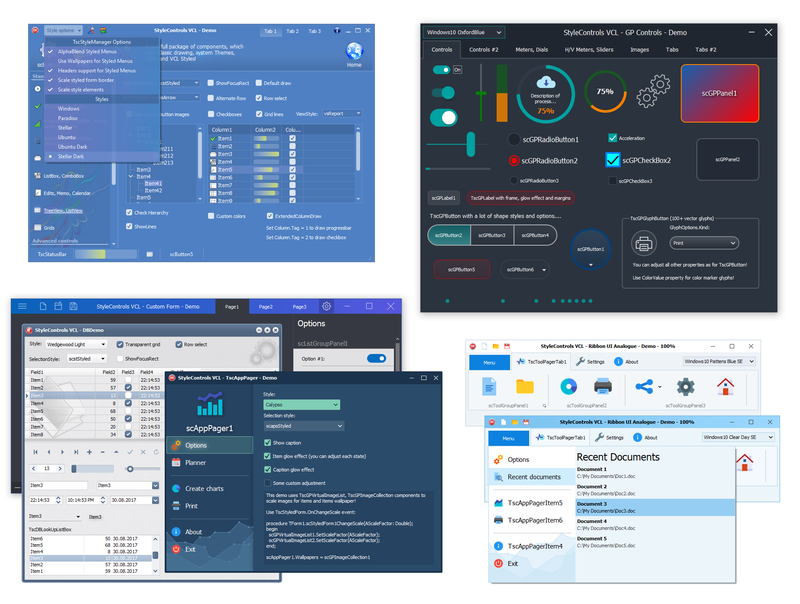 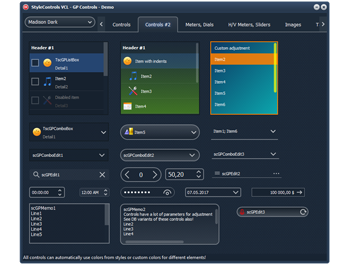 This package contains the unique solutions to extend standard VCL controls and also has many unique, advanced controls to create Modern UI applications. 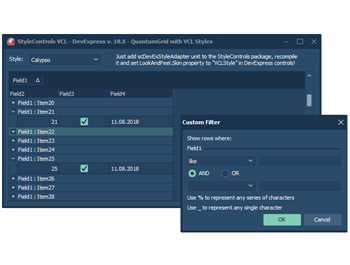 With this package you can really improve applying and using of VCL Styles in your application (and on High-DPI systems). 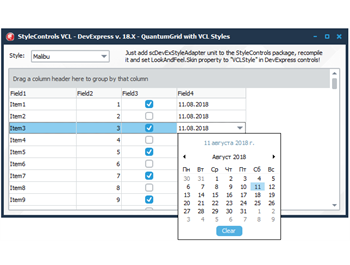 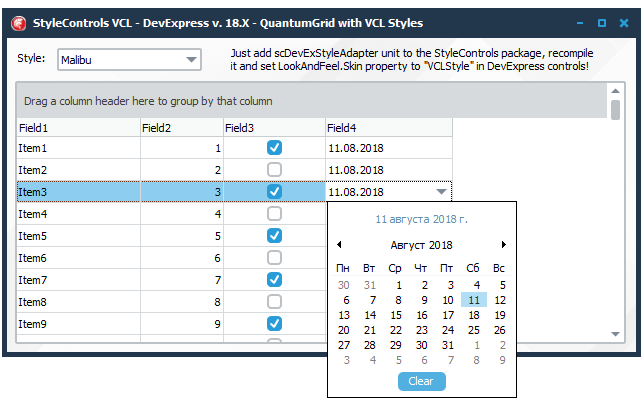 StyleControls VCL includes special adapter unit to support VCL Styles in DevExpress controls (v. 16-18+ are supported (for controls, which have LookAndFeel property)). 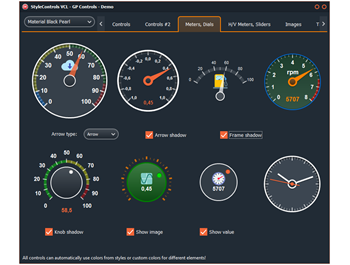 ImageKit is a GPU based image processing, graphics rendering framework for Delphi developers (2D and 3D Effects). 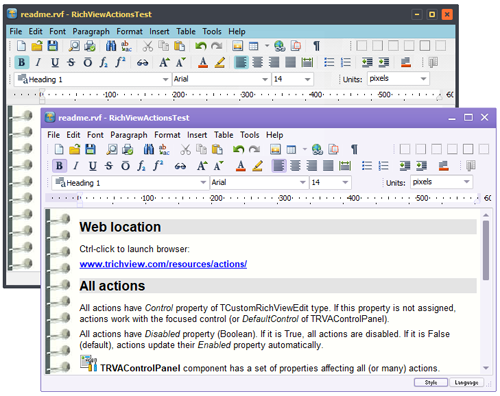 There is special page view control with 3D transition effects for pages with controls. 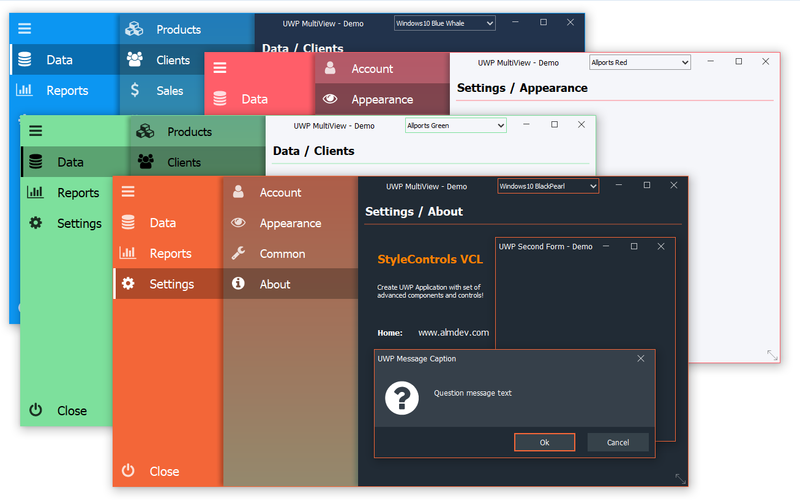 SmartEffects is an easy-to-use VCL that enables you to create amazing splash screens, forms, controls and image transition effects. Over 50 families of 2D animation and transition effects. 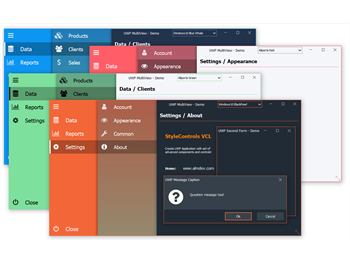 VCL Styles are supported in rendering engine. 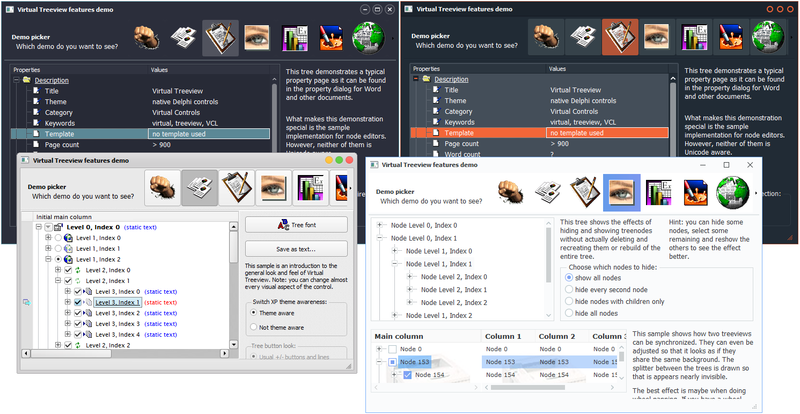 Virtual Treeview is a treeview control built from the ground up. 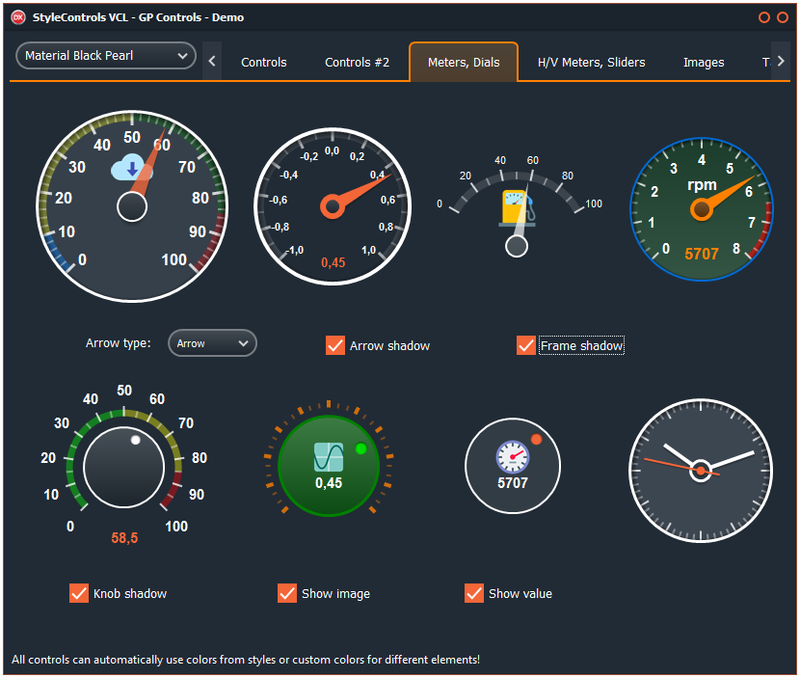 More than a decade of development have created one of the most flexible and advanced Delphi tree controls available today. 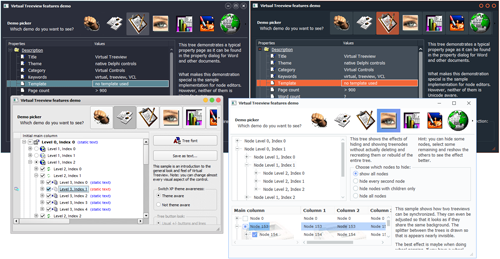 Virtual Treeview started off with the claim to improve many aspects of existing solutions and introduced several groundbreaking technologies and principles. 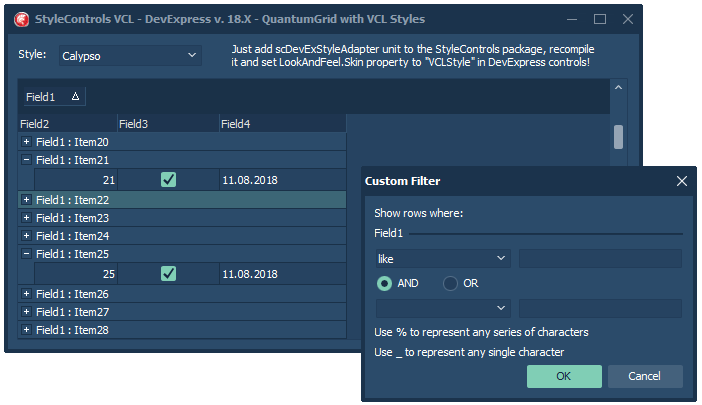 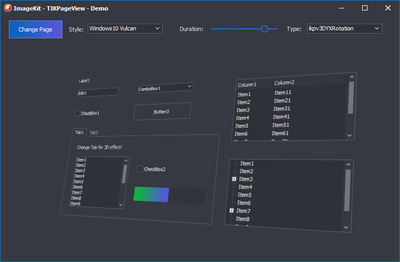 X-Files Components package contains a full set of advanced visual components, which includes X-DBData Components package and X-DBGrid Component package! 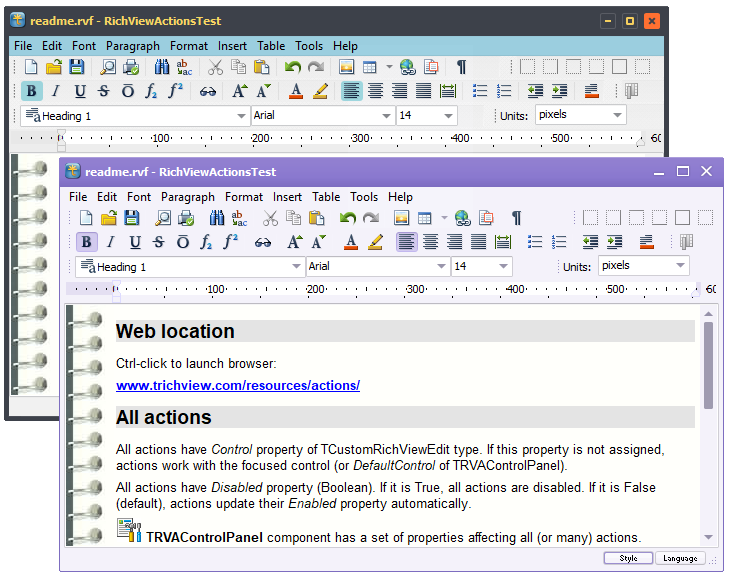 All controls have excelent support of VCL Styles! 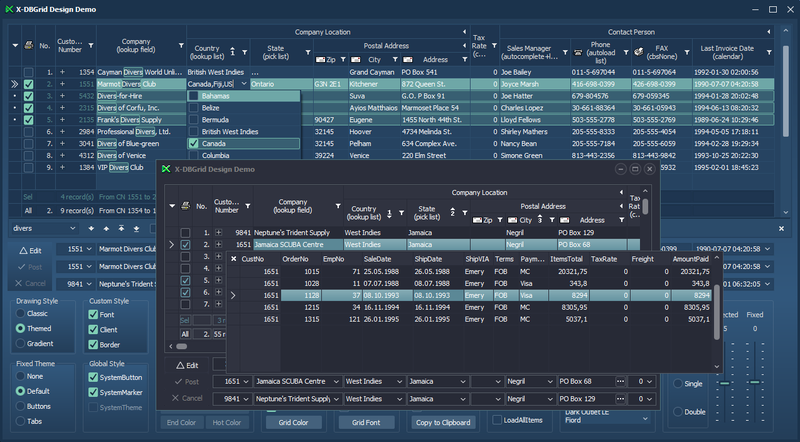 Main component of library is DBGridEh - powerfull grid with support of sorting, filtering, searching, grouping data. 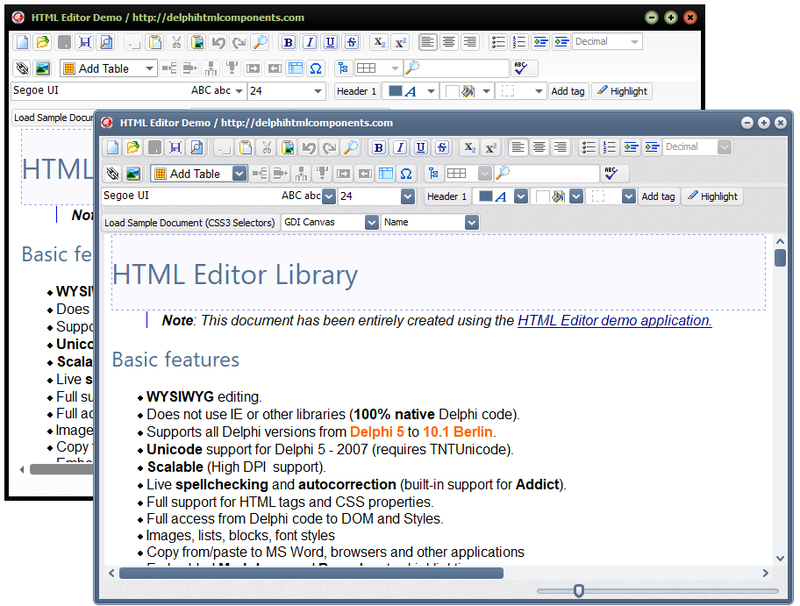 Library have set of components to edit Text, Number, Date, Time data. 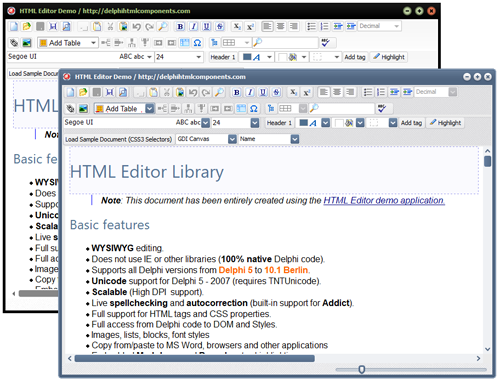 Library have set of components to simplify writing SQL based application, to keep and handle SQL expressions. 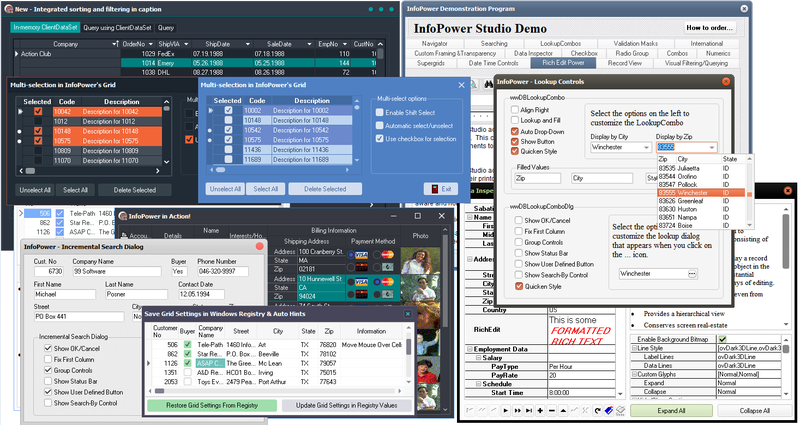 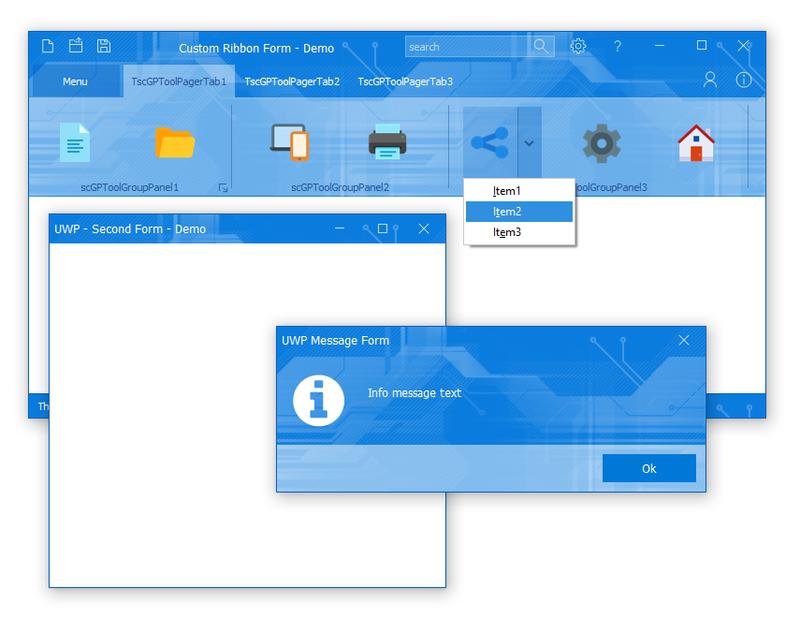 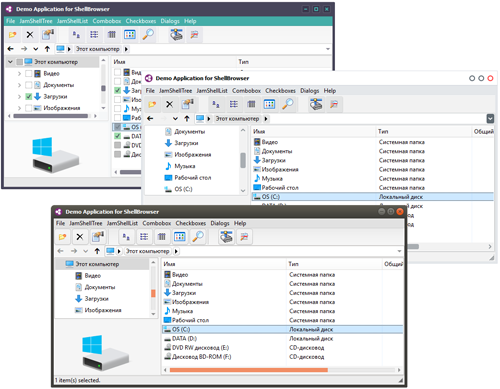 InfoPower VCL is useful component suite for building database front-ends for Windows applications in Delphi and C++ Builder. 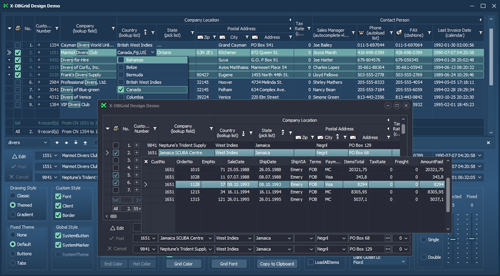 It includes powerful grids and many other controls. Feature-rich components & tools that boost the productivity for you & your development team. 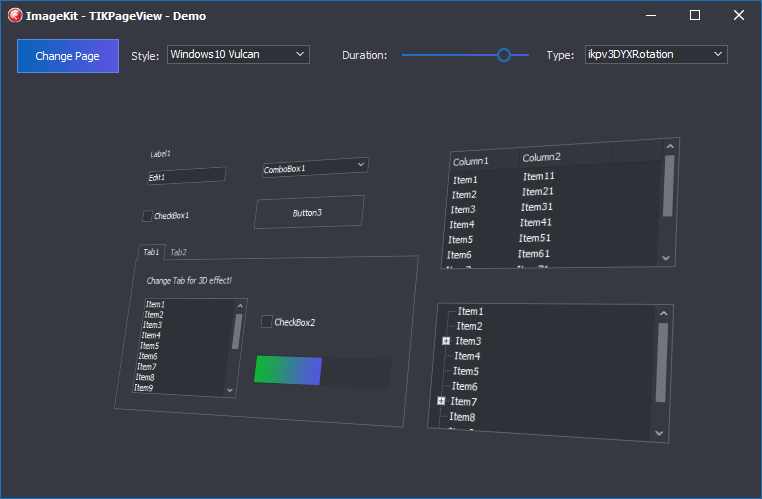 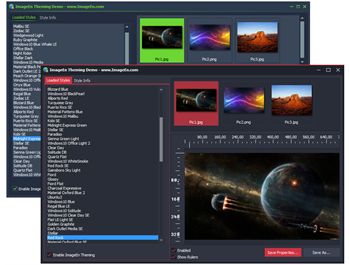 ImageEn is an extensive component suite for image editing, display and analysis written in pure VCL code for Delphi and C++ Builder.